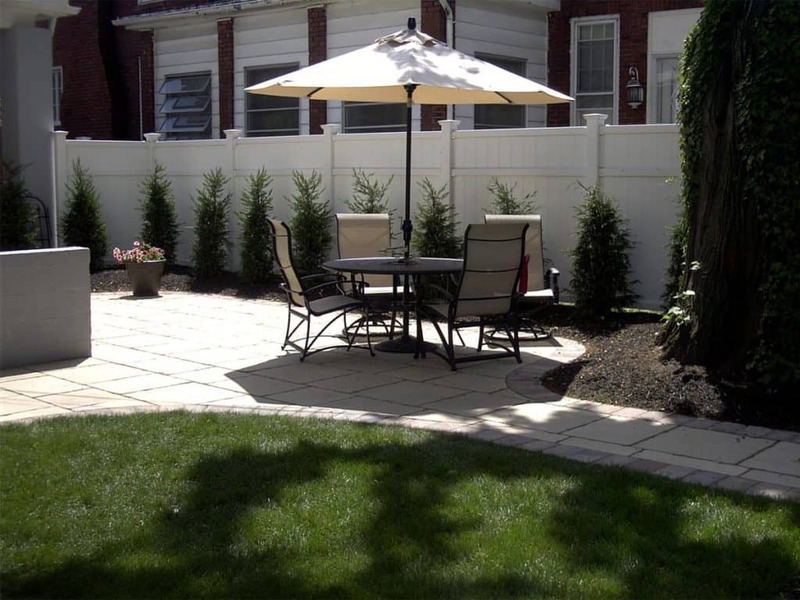 A paver patio or paver walkway can withstand heavy traffic and requires little maintenance. 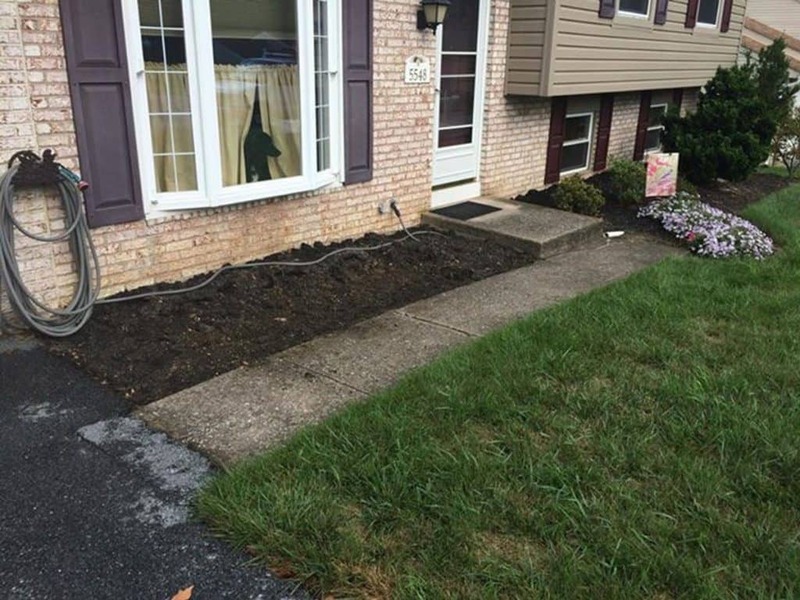 It’s a great addition to any yard. 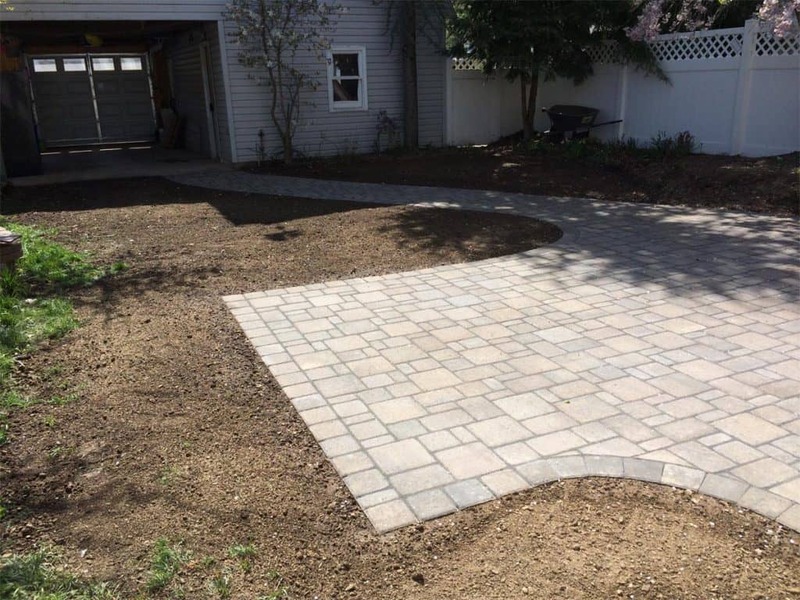 Check out some of our before and after photos to see how great a paver can look. 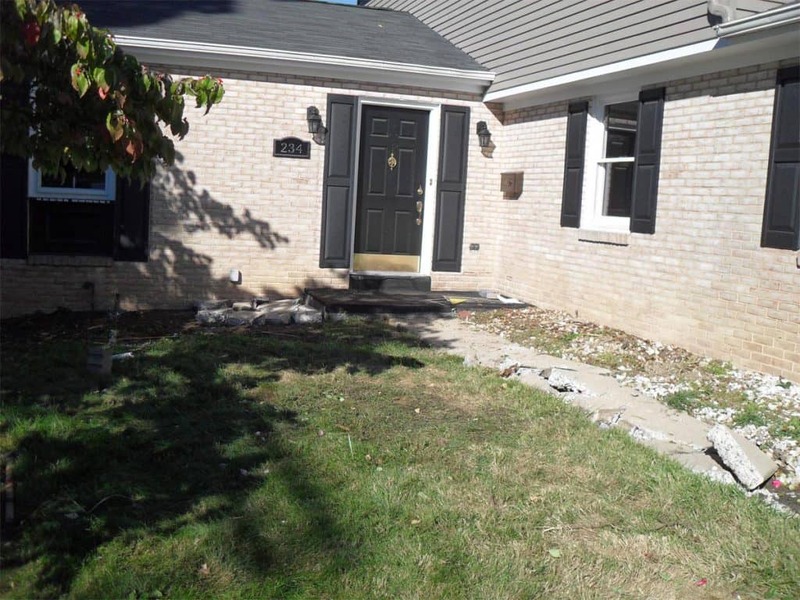 The existing small entry stoop and walk way did not do this Camp Hill house justice. We enlarged the stoop into a porch which can now accommodate 2 Adirondack chairs. 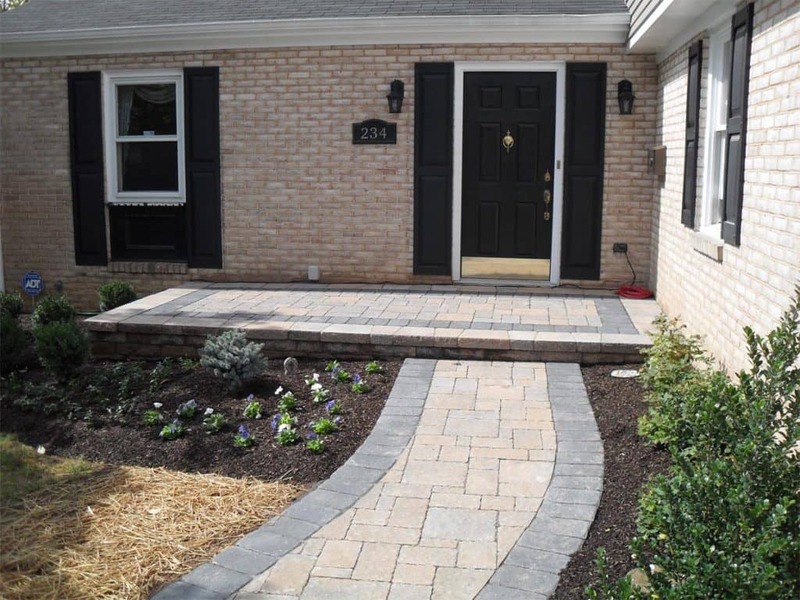 The walkway was enlarged as well using Onyx Black pavers serving as a soldier course to help highlight the shutters and door color. 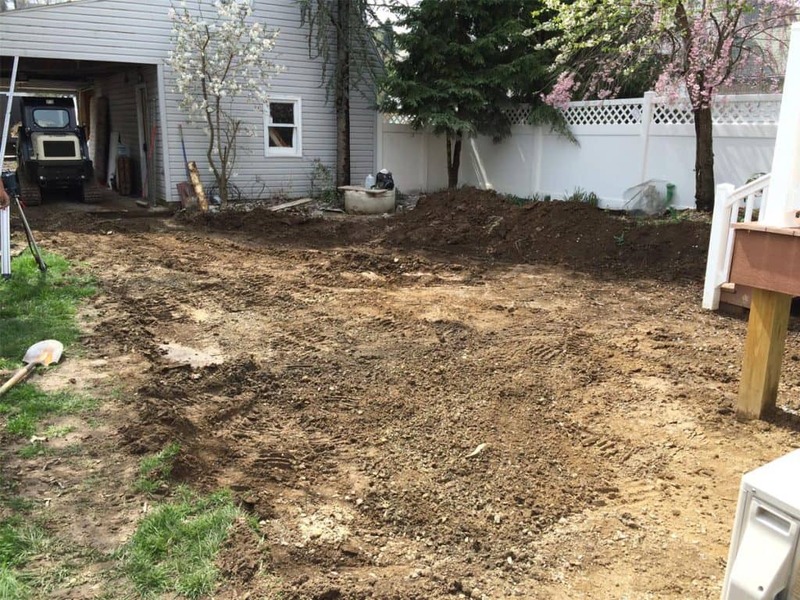 The builder left us a mess but we knew just what to do! The Hanover apian prest brick natural finish in tan/charcoal color walkway and patio allows for both carport access as well as a sitting area. 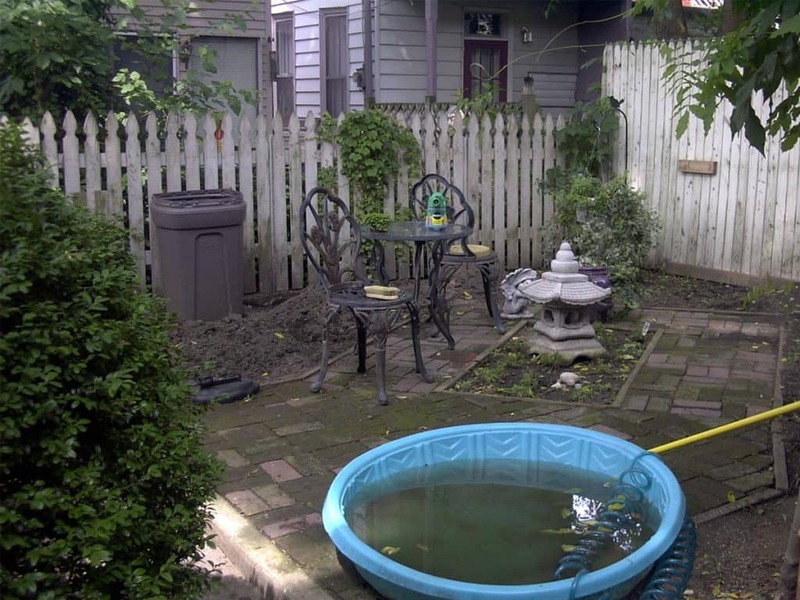 The owners were tired of using this baby pool as a hot tub. We installed a new Hanover patio with a hot tub pad for the new hot tub. 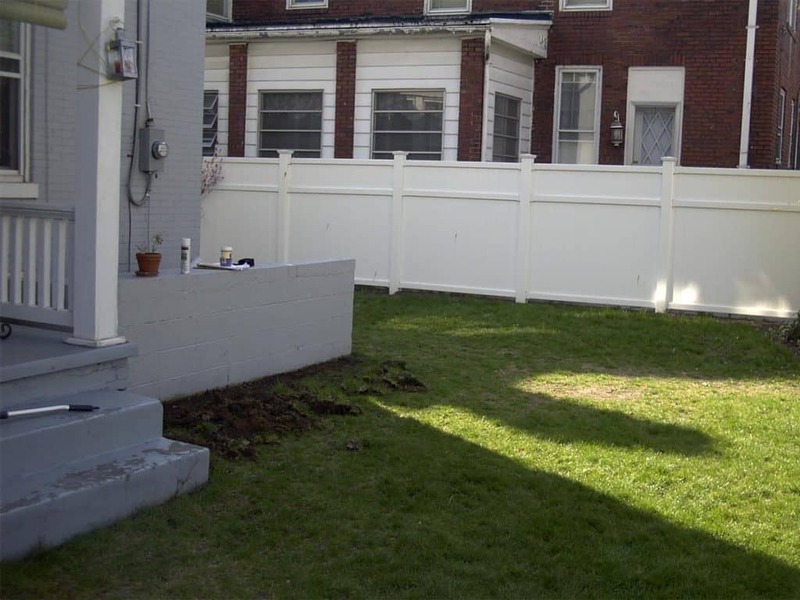 The new pressure treated wooden fence adds additional privacy. 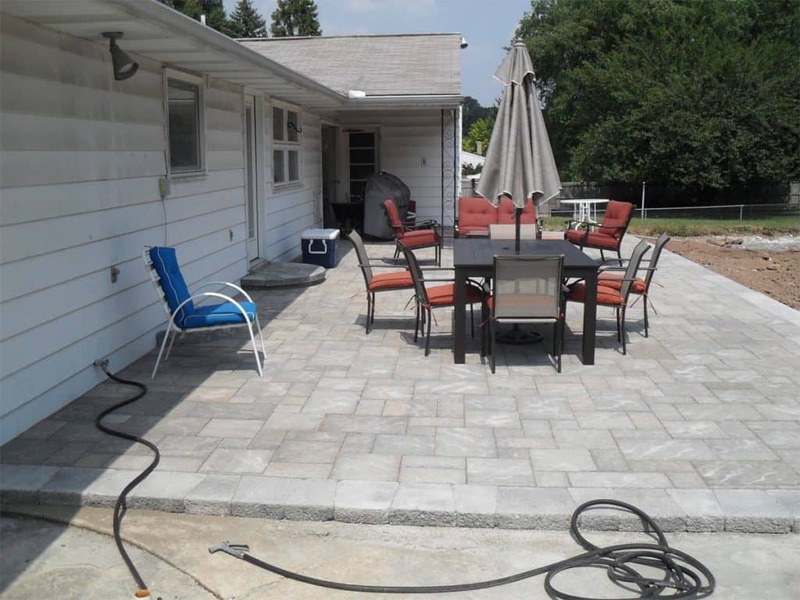 This Harrisburg city patio, which was installed over 10 years ago, provides functional space with garage walkway access. 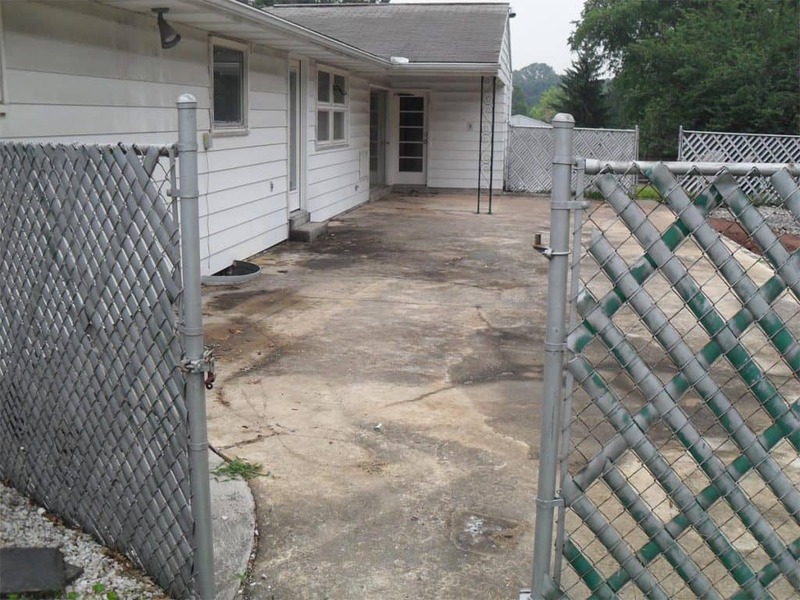 The existing concrete patio was ugly and stained but in good structural shape. 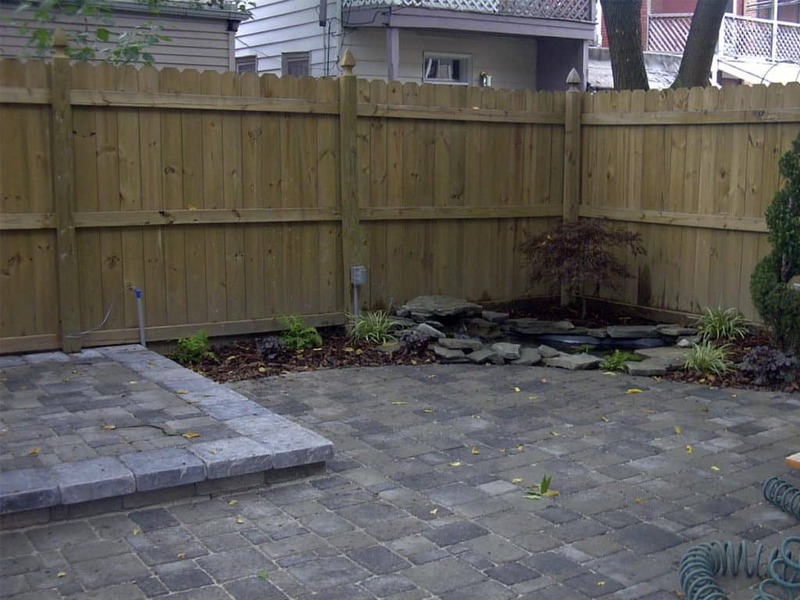 We over laid the concrete with Techo Bloc Blu 60 pavers in champlain grey color to give it a new fresh look. The entrance walk was narrow and unattractive and the front stoop was too small. 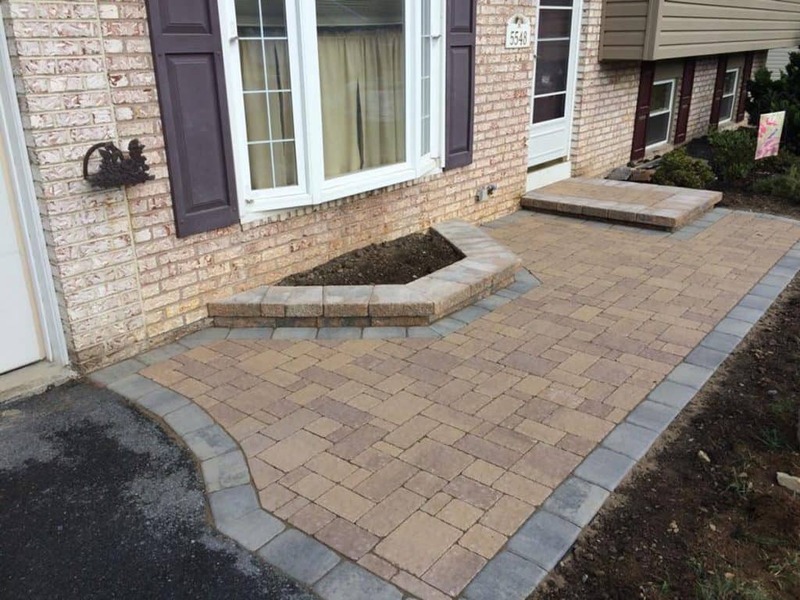 We enlarged both using Techo Bloc Elena pavers in Mohave beige color with a Parisean shale grey soldier course. A small planter box will house seasonal color.